The second episode of TNT’s new show Proof went pretty much the way I expected and showed what may be the fatal flaw of the premise. The episode also reminded me of another much older show that you probably never heard of. Spoilers ahead. 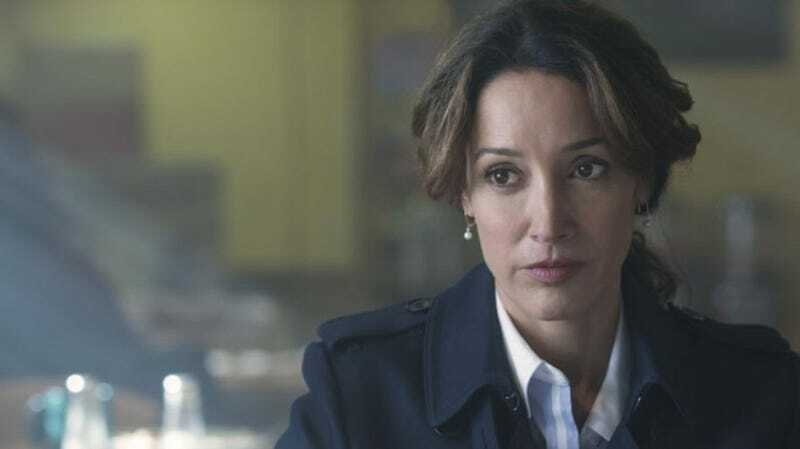 The premise of the show is that Carolyn “Cat” Tyler (Jennifer Beals), a cardiothoracic surgeon, reluctantly agrees to investigate cases of near-death experiences and similar phenomena for a dying billionaire looking for proof that there is something after death. The second episode “Til Death” has Dr. Tyler looking into the case of a man who sees his dead wife. Strange stuff happens but at the end the most likely cause of his visions was a previously undiagnosed brain injury. Or was it? There’s a final hint that maybe the dead wife is still around. Watching the episode I was reminded of a show I watched back in the late 1970s, Project U.F.O. That show was about two Air Force investigators with Project Blue Book looking into unexplained sightings. Most of those sightings turned out to have rational explanations (“Ma’am, what you saw was caused by a combination of swamp gas, ball lightning and the reflection from a satellite passing overhead at the time.”) though some cases remained unsolved. The problem with Project U.F.O. was that there was never going to be unequivocal proof of alien spacecraft. I suspect Proof will have the same problem regarding what happens after death. The show is about the journey and the search for answers. Unless the early episodes are a stealthy misdirection like Person of Interest pulled off I don’t really see where Proof can go instead of just spinning its wheels.